Born September 11, 1931 in Americus, Georgia, Looney J. Hooten leaves behind two daughters, Pearly M. Hooten of Jamestown, New York, Joyce A. Hooten of Byron, Georgia; two sons, Andrew J. (Cheryl) Hooten of Bon Aires, Georgia and Henry L. Hooten of Dunkirk, New York; a stepson Leonard (Alice) Dugger of North Carolina; and a very special niece, Laura McCall of Dunkirk. 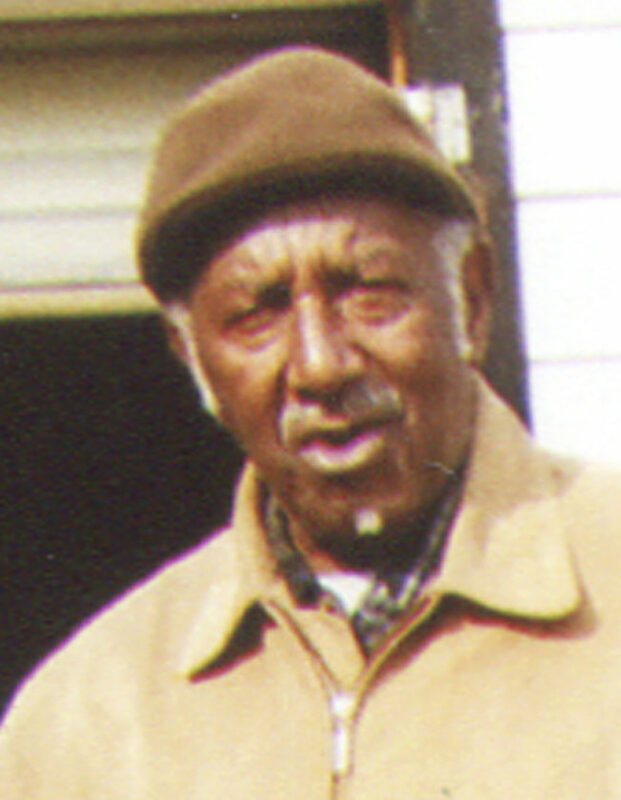 Looney was a farm laborer for twenty-some years and then worked at the Dunkirk Radiator until he retired in 1994. He was a faithful member and deacon for many years at Friendship Baptist Church. As many might remember he was a passionate Harley Davidson motorcycle rider and enjoyed traveling. Looney was preceded in death by his parents, Robert and Hattie Hooten; his wife, Emma Jean Hooten; two daughters, Mary L. Davis of Warner Robins, Georgia and Harlena H. Askew of Marshallville. Georgia. He was predeceased by four brothers and two sisters. Looney leaves behind 22 grandchildren, 25 great-grandchildren, and a host of nieces and nephews. He is also survived by four sisters, Lizzie (late Deacon Walter) Postell, Hattie Hooten, Mary Rosoto and Estella Marshall. Funeral services will be held this afternoon at 1 o’clock in Friendship Baptist Church, 18 East Second St., Dunkirk. Pastor Early G. Waller will officiate. Calling hours will be held today from noon to 1 p.m., one hour prior to the service in church. Burial will be in St. Joseph’s Cemetery, Sheridan. Arrangements are by the McGraw-Kowal Funeral Home.